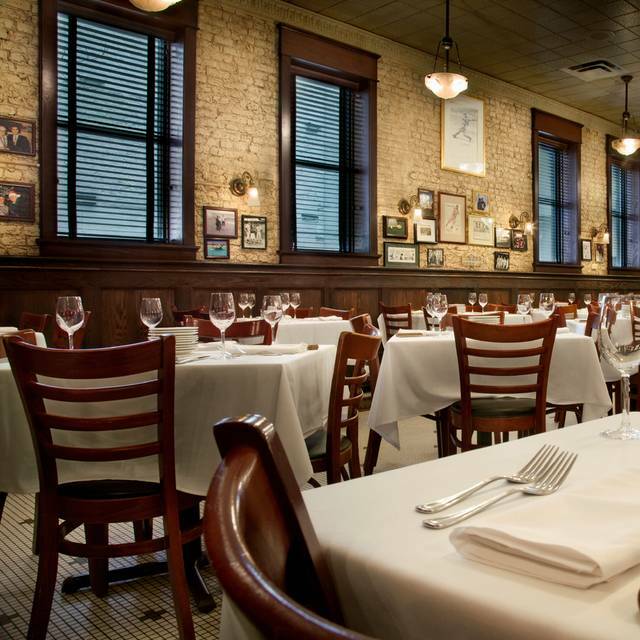 You must make reservations at least 5 minutes in advance of the time at Harry Caray's Italian Steakhouse - Chicago. Valet available for $8.00 per vehicle for Lunch and $14.00 per vehicle for Dinner. Street parking & multiple garages are also available in the area. Sing along with Harry Caray ("Take Me Out To The Ball Game") 7:30pm nightly on the big screen in the bar. Let us help plan your next event! Whether you're hosting the party in our of banquet rooms or at your office - Harry Caray's Catering & Events has got you covered. 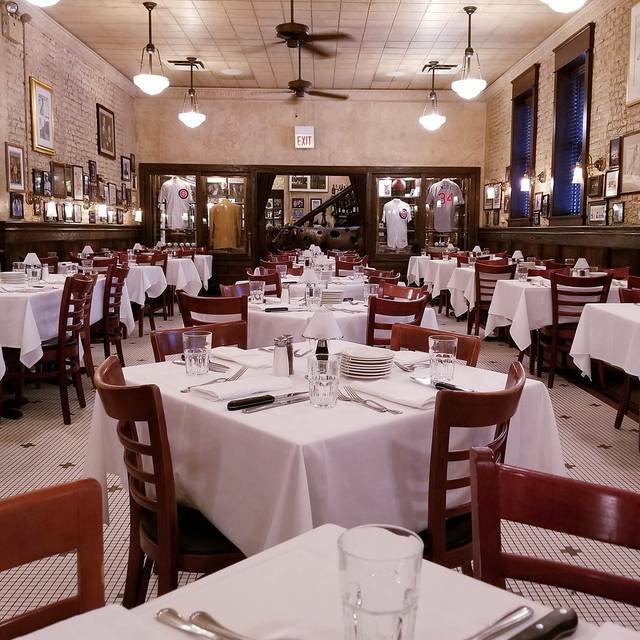 Harry Caray's Catering & Events offers unparalleled service for a wide range of off-premises events including corporate functions, social events, weddings, offices & private residences. Harry Caray's is a preferred provider at many of Chicago's most desirable venues & premier landmarks. Please call 312-222-9200. 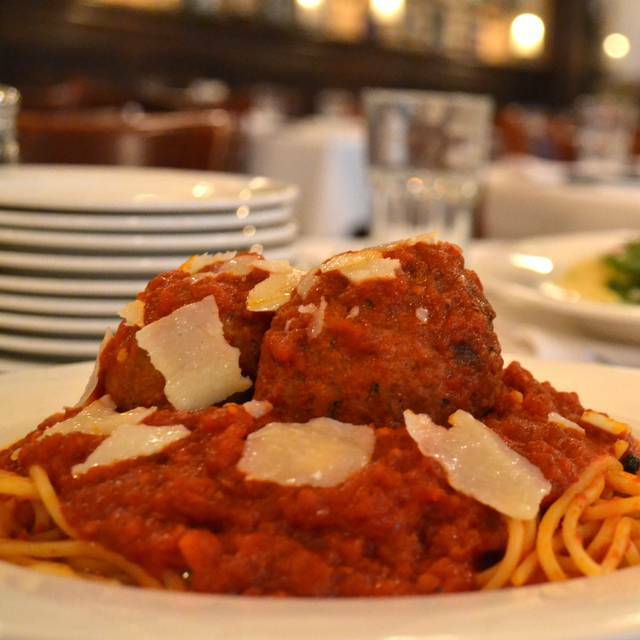 Harry Caray’s Italian Steakhouse, named “Best Steakhouse in Chicago” by the Chicago Tribune Dining Poll, Best of Citysearch Poll and Metromix on CLTV, serves the finest prime, aged steaks, chops and Italian favorites. The sophisticated, high energy restaurant is home to a museum-quality collection of sports memorabilia, original newspapers and photographs. Big-name athletes, celebrities and politicians are regularly spotted at this must-see Chicago institution. Guests seeking a welcoming spot to catch any major sporting event can hang out in Harry’s plasma-packed bar. 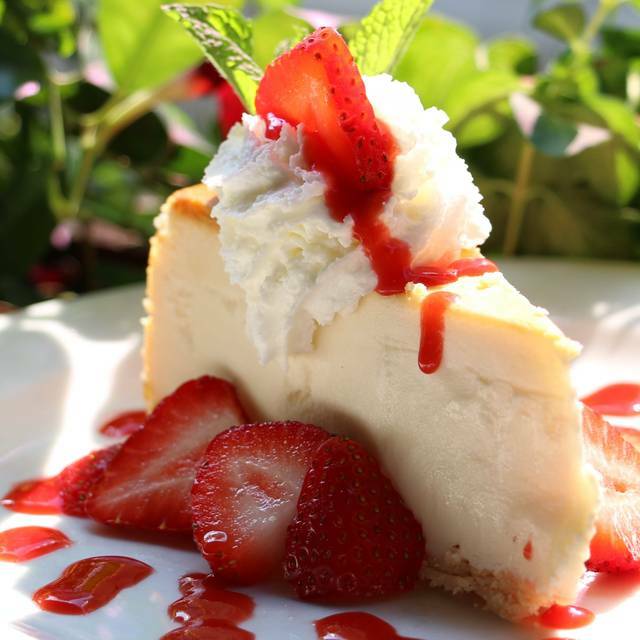 Make it a Mother’s Day to remember with one of Harry Caray’s decadent brunches! We will be offering a selection of brunch favorites including Eggs Florentine, Mascarpone French Toast and our fan favorite 6 oz Petite Filet & Eggs Your Way. Mimosas and Bloody Mary's will also be available for $10. Harry’s River North location will offer a selection of lavish brunch favorites including Eggs Benedict Florentine, Steak & Eggs and Bananas Foster French Toast. We will also be offering mimosas and bloody Mary's for $10. I was looking for a good steak to enjoy that evening while what should have been a great steak, 18oz bone-in Ribeye, was terribly disappointing, very little flavor, hard and ended up more like an old sirloin. The first time I left back food in a very long time. Another dish on our table was the pasta and shrimp scampi and the shrimp was very hard and over cooked. Most was left back. The scallops were good. Great texture and flavor. The service was not very warm or welcoming. We did however meet a lovely older server or bartender when leaving who was very polite and showed us around the place a little. Steak was fabulous. Loved Chicken Parmigiana. Always a treat here. The memorabilia is sensational. The food is always outstanding as is the service. Lupe is an excellent waiter and brings the entire experience to life. Excellent service. Perfectly prepared filet. Hard to beat. Great place for an uninterrupted business lunch. The waiter hit the mark in service by making sure we had everything we needed without hovering or making us feel like we needed to feee up the table. Food was delicious! Food was excellent and Buser was fantastic. My water glass never got emptied and he was very pleasant. I would highly recommend. The staff and atmosphere was friendly and welcoming. Service was quick. The food was fabulous! I had crab stuffed shrimp, which was served with sautéd, and perfectly seasoned, purple cauliflower, squash, and kale. I believe it was the best food I have ever eaten, and the presentation was delightful! My husband had the dry aged New York Strip with the 3 shrimp add-on. He thoroughly enjoyed his meal as well. We will definitely return the next time we are in the Chicago area. I love you... you were there on the day that I married my husband and then you were there when I took my my son after my husband died. You have been there in the highs and lows of my life and I pray you will be there forever! I love you Harry !! Great Service! Fun place to take a client! Food good. 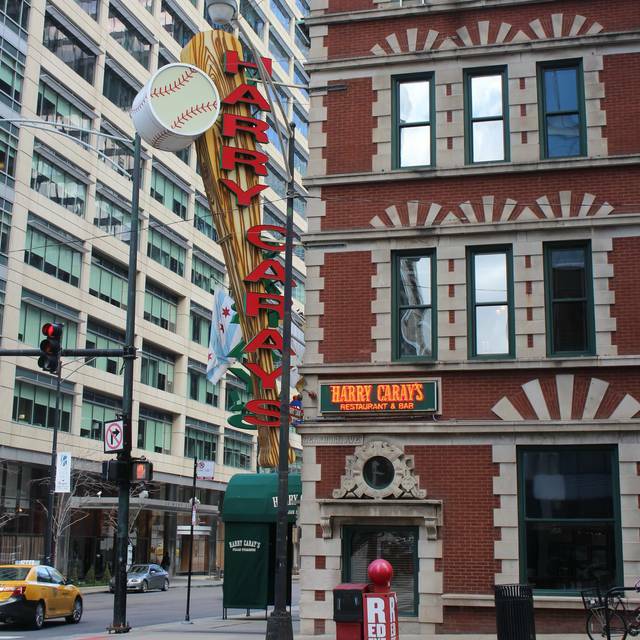 For the price, service, and ambiance, you can't beat Harry Caray's! Service was outstanding, drinks arrived almost immediately, and the food was absolutely fantastic. My only suggestion would be to increase the appetizer portion size, get more competitive on market price for specialty items such as lobster tails, and lean toward the more rare cooking temperature for steaks. 100% would happily return to this restaurant. Good food, great service but a little pricey ex the drinks. Not my first time to Harry Caray's, but it has been a while and it was a first time for some in the party. I have to say, it is as Great, if not better than I remember!! Service was fantastic and the food - loved it! We had an array of salads, pasta, chicken and beef - each and every one of them, spectacular. The waiter (Luis?) was wonderful. He recommended additions to almost each dish and checked on us regularly. HOLY COW! It is Still WONDERFUL! Great place to bring friends for out of town! They had so much fun. Nice restaurant with a multitude of choices on the menu. While portion size can sometimes be an issue, it was on our visit only because the portions were huge! If you are able, split something with another guest or take home the leftovers. This was an issue for us because we were only in town for the one night and it wasn't a good situation to be dealing with leftovers. Everything was excellent as this was our first time at Harry Caray's. Food, service and atmosphere was all wonderful. The only point of improvement is the server should have suggested we share a mashed potatoes instead of letting us order one each as the portions are definitely for two..
We hosted a group of 12 guest for a Business Dinner and were pleased with the service and all of our meals. Grea meal experience, great service, chicken special was excellent. Lupe was amazing. The food was amazing! I have eaten here several times previous to this visit. Each time I come I always receive outstanding service and the food is delicious. We sat at the bar this visit and Greta took great care of us. My buddy and I both had drinks, steaks and some sides. It was a great visit and always on my places to eat when I visit Chicago. My filet looked like it had through the ringer. It was a rough piece of filet. The vegetables were too raw. However, the service was fantastic! Too bad the food didn’t taste better!! I’ve eat in NYC, Paris, Rome, London and I feel that they are overpriced. Too bad the course does not include salad, soup or veggies. We were here celebrating our 10 year anniversary. The food was delicious and the service was great, made our anniversary perfect! Our waiter went over and beyond to make sure everything was perfect for our special night. Hi Jason! Thank you so much for spending your special evening with us at Harry Caray's! We are so glad to hear you had a perfect night. We hope to have you both back again in the future! Cheers! Harry Carey’s is always a special place to go for dinner. The staff is responsive to whatever you need, the steaks are exquisitely cooked to perfection and if you’re a sports fan, you can get lost in all of the memorabilia on the walls. 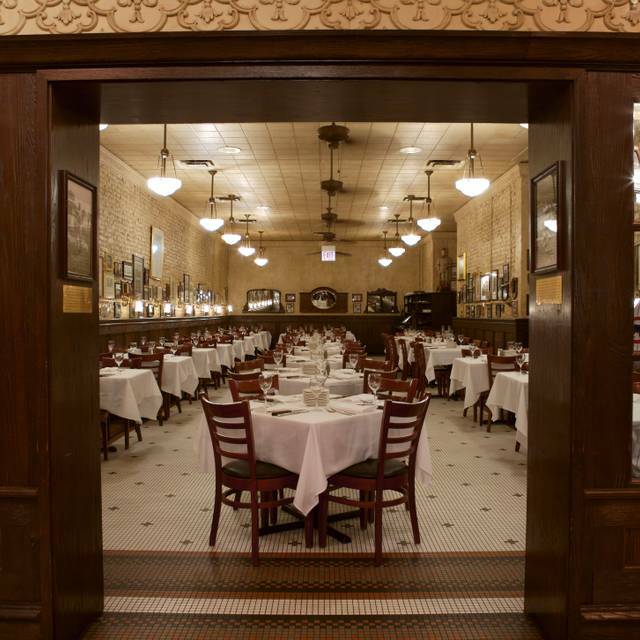 Like it’s namesake, the Harry Carey’s is a true Chicago treasure! Hi Dan! Thank you so much for joining us for dinner and for this great review! We are so happy to hear you had such a great experience and that you loved the steak and atmosphere! We hope to welcome you back again in the future! Thank you so much! Please come back and join us again in the future! Hi Robert! What a wonderful review, thank you for the kind words! 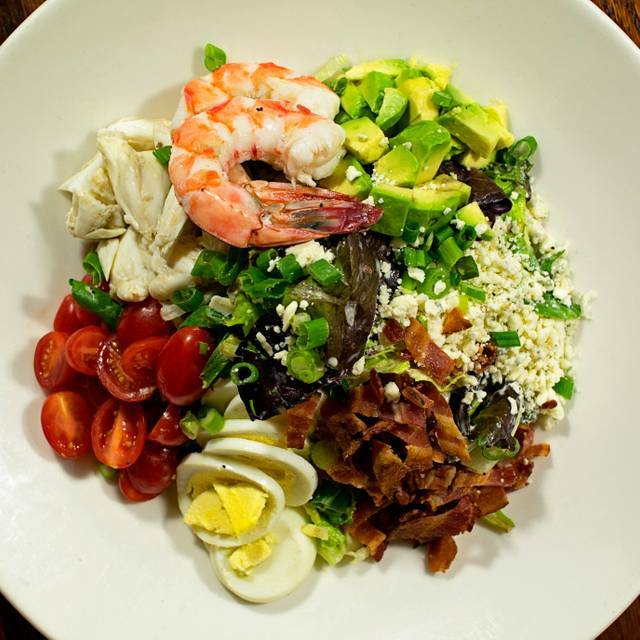 We hope you will be back to join us again at Harry's soon! It was our first visit to Harry Carey’s - definitely not our last!! The atmosphere, food, and service was amazing!! Overall we enjoyed our visit, the food was very good. Unfortunately, we felt very rushed throughout our dinner and felt like every decision had to be made very quickly so they could get the next round of diners in the door. This seems to have become the norm in Chicago steakhouses. It's all about the $$ and turning around the table. If we're in a hurry, we'll let you know. 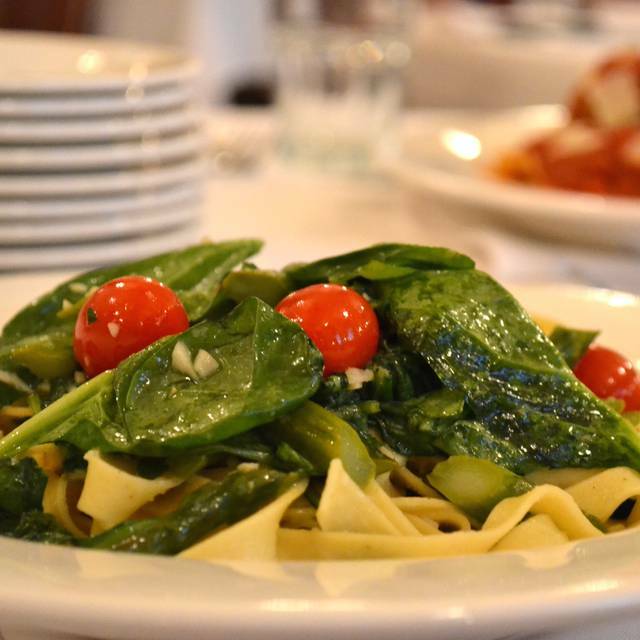 Otherwise, please allow us to enjoy a leisurely dinner, especially for that price tag. Great food. Were seated within minutes. Ribeye was done right and chicken vesuvio was great. Nice way to spend date night. Thank you very much! We are so pleased to hear you had a great experience and had a lovely date night! Please come back and join us again very soon. Our server was what made the meal. My teenage son wanted to try something new, but I wanted him to be able to taste the sauce (as my son is picky). Our server wasn’t sure if this were possible, but checked with kitchen, and it was. Son loves the sauce and the dish. My other son and I also ordered the same thing. Excellent food. Out waiter had a dry sense of humor, and made the entire visit a pleasure. Food was excellent. Dessert was awesome as well. I highly recommend. We are so happy you had such a great dining experience with us at Harry's! Thank you for taking the time to write this lovely review. We hope you will be back to see us again in the future! The wait staff was great, and certainly a part of the experience. 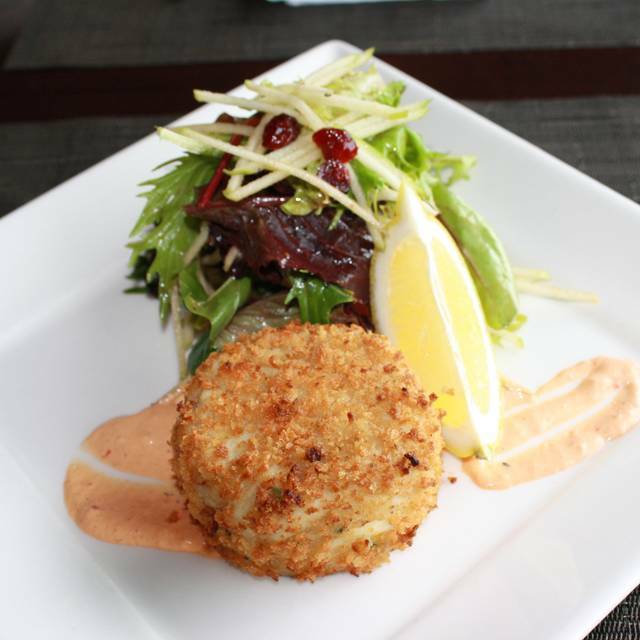 With great recommendations and knowledge about the menu, they made our visit extremely pleasant. Great food, great drinks, and great company. What else do yo need? Great food, service was excellent, atmosphere was nice. Been to Harry Caray’s several times, always a great experience.